Sustainability is a principle based on managing the way we interact with the environment so that we can better coexist with nature. Natural resources we take from the environment provide us with food, clean water and air, medicine, and raw materials that are necessary for our survival. And yet, especially considering the Western way of living, we have become incredibly wasteful in how we consume and use natural resources. How can we be so wasteful with our food when there are millions of people going to sleep hungry worldwide? Communities and nations must become more sustainable to protect both people and the environment they live in. 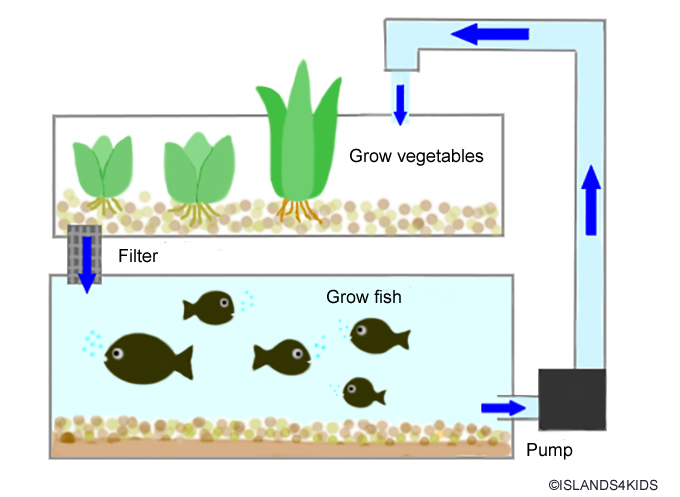 Here's a method used to grow both vegetables and fish in a small area. This technique is being used in many countries worldwide, vegetables can be grown safely without the use of harmful chemicals such as pesticides, which is safer for the environment. Green vegetables, such as lettuce, as typically grown there, while the common fish used it tilapia, among other commonly consumed fish species. Depending on the space you have and how much you are willing to invest in the project, aquaponics can be done in a variety of ways, ranging in size and shape. Be sure to research beforehand of the type of fish and vegetables you want to use. Depending on the fish, you will need to control water conditions, which may affect the way your plants grow. 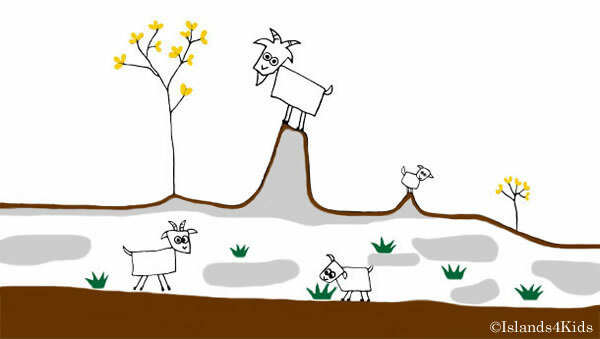 Goats are more than willing volunteers when it comes to land restoration. They are an environmentally friendly way of clearing land of invasive vegetation and fertilizing the soil. This means there's absolutely no need for harmful chemicals such as pesticides to get rid of invasive plants. Whether blackberries or poison ivy, they'll eat it! Not only that, they can digest seeds of invasive species so that they won't be spread any longer. With food in their mind, the goats are also able to chew through dense vegetative areas and reach places people have difficulties getting to. It might not be the first thing to come to mind, but growing your own food is one the best things to do for the environment. Even if you don't have a backyard or space to start growing fruits and veggies, there are other options to explore. Container gardens are grown in pots or planters and can be placed on decks, patios, window sills, etc. For a bit more of a traditional gardening experience, you could see if there are any community gardens in your neighborhood. Community gardens in urban areas are a great place for different families and individuals to come together to produce and eat nutritionally healthy food. 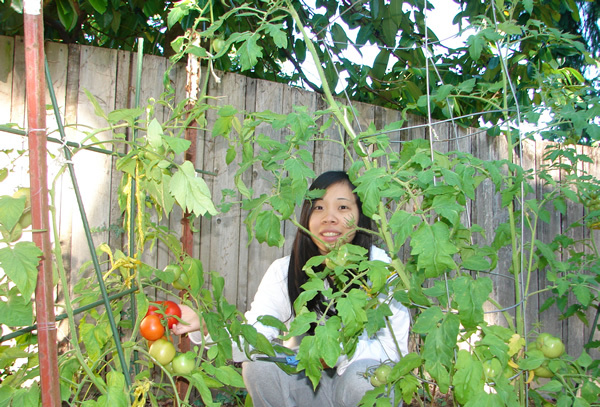 Try starting your own garden or join a community garden. You can grow a variety of species and have fun with it! It's one thing to eat organic fruits and veggies bought from the store or farmer's market, but eating something you grew yourself is tasty too! 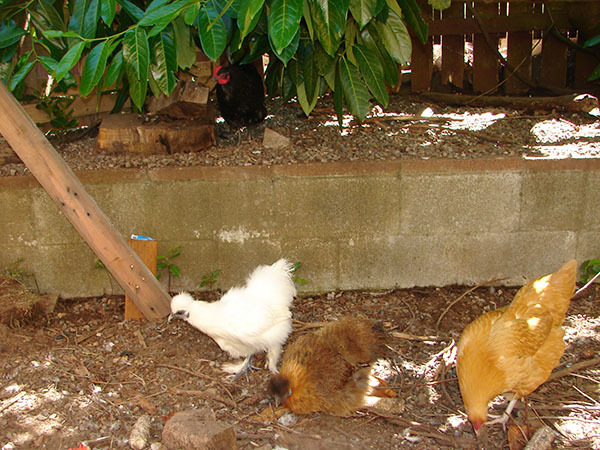 If you're feeling a bit more ambitious, trying raising some chickens in your backyard. They are inexpensive and easy to care for. You'll need to buy or build a chicken coop where your hens will feed, sleep, and lay eggs. The chicken coops should be well ventilated, give sufficient protection against predators, and ideally be under shade. Food and water will need to be changed daily and the coop be cleaned on a regular basis. If you have neighbors close by, you might also want to make sure they are aware that you want to raise some chicken and that they will make some noise. Sharing eggs is not a bad way to convince neighbors to not mind the clucking. Our neighbor recently brought home six hens! While we hear them clucking daily, it's not an annoyance or bother at all! It is actually cute and amusing to hear them everyday. Below, you can see how their hen house is set up. 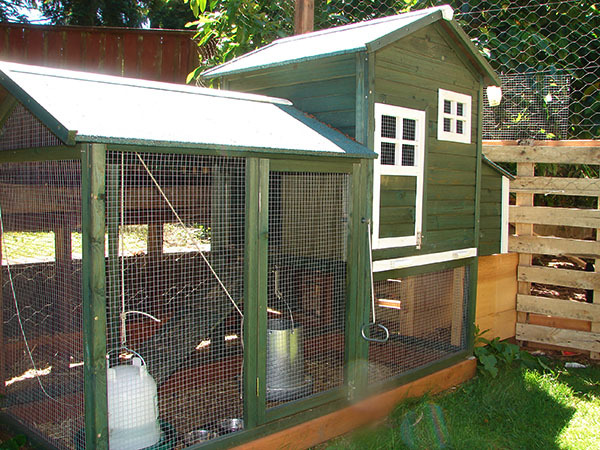 The base of the hen house was purchased online for about $200, with an additional $50 to add extensions to it. On the top photo, our neighbor added a tunnel that you can see on the right. That way, the chickens can move from the coop to an open area on the right. They have already eaten a few eggs, and while they are rather small, they told us that the yolk was golden-colored and very tasty! 1. Gunders, D. 2012. "Wasted: How America is Losing Up to 40 Percent of Its Food from Farm to Fork to Landfill". NRDC Issue Paper. http://www.nrdc.org/food/files/wasted-food-ip.pdf. 2. Feeding America. 2012. "Hunger Facts". Feeding America. http://feedingamerica.org/hunger-in-america/hunger-facts.aspx. 3. Food and Agriculture Organization of the United Nations. 2014. "Globally almost 870 million chronically undernourished - new hunger report. United Nations. http://www.fao.org/news/story/en/item/161819/icode/.